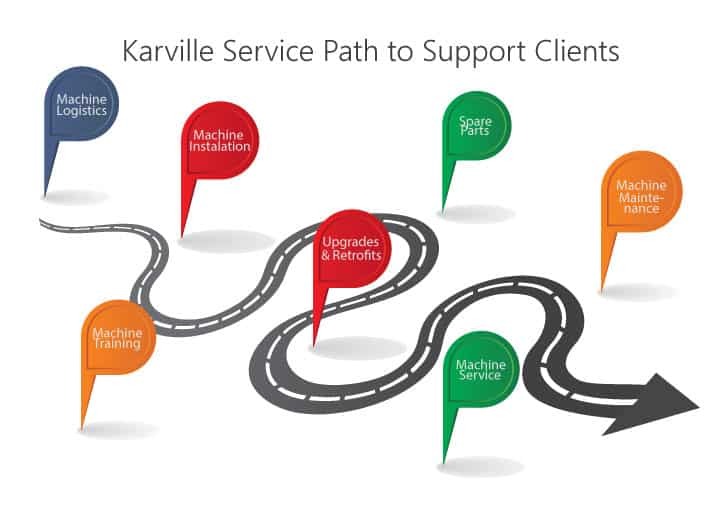 Karlville has a full range of services that will support the machinery to be more productive and in best conditions while spending less time down in the line production. This will help the machine to expand it’s capabilities and maximizing the machinery investment as needed in the industry. 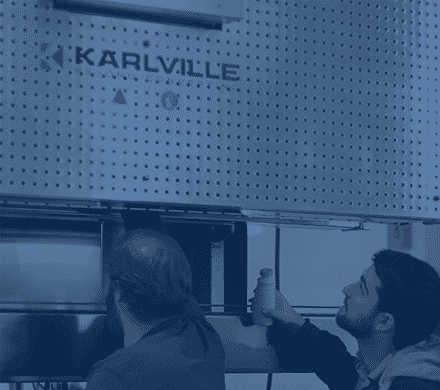 Karlville has highly trained Technicians that travel around the world to meet our client’s needs. We match the technical resources based on customers needs based on location, type of machine and timing. Our goal is to provide high quality, efficient service. 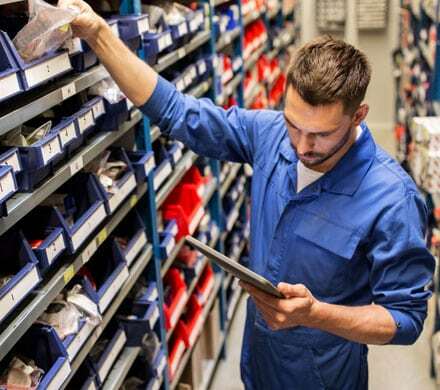 Karlville maintains an in-house inventory of the most commonly required repair and replacement parts in tow strategic locations Miami, USA and Lyon, France. 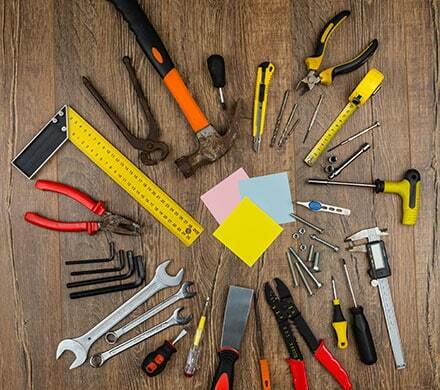 We offer a variety of Retrofits and Upgrades to make your equipment more efficient and tailored to your needs. This process can be made even if your machinery is not new. Take advantage of this options! We offer comprehensive preventive maintenance packages to maintain efficiency and longevity of your equipment. Karlville recommends to please contact your customer service manager for more details.